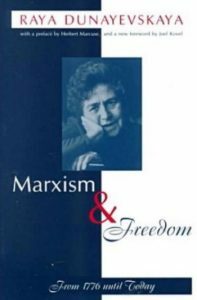 Raya Dunayevskaya is hailed as the founder of Marxist-Humanism in the United States. In this new collection of her essays co-editors Peter Hudis and Kevin B. Anderson have crafted a work in which the true power and originality of Dunayevskaya’s ideas are displayed. 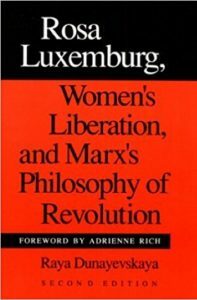 This extensive collection of writings on Hegel, Marx, and dialectics captures Dunayevskaya’s central dictum that, contrary to the established views of Hegelians and Marxists, Hegel was of signal importance to the theory and practice of Marxism. 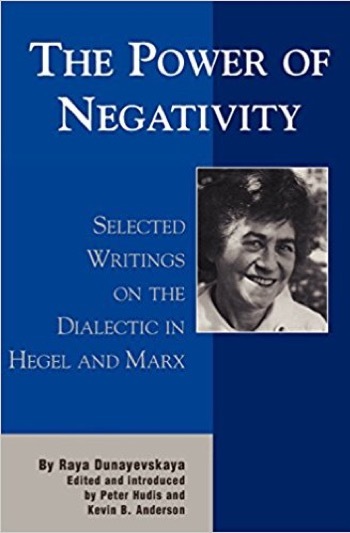 The Power of Negativity sheds light not only on Marxist-Humanism and the rooting of Dunayevskaya’s Marxist-Humanist theories in Hegel, but also on the life of one of America’s most penetrating and provocative critical thinkers. 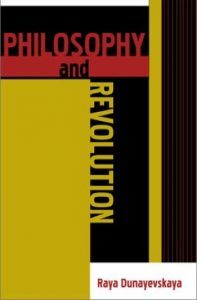 German edition: Die Macht der NegativitÃ¤t: Schriften Ã¼ber Philosophie der Revolution, trans. Ulrich Enderwitz, Monika Noll, and Felix Kurz, MÃ¼nster: Unrast-Verlag, 2008. 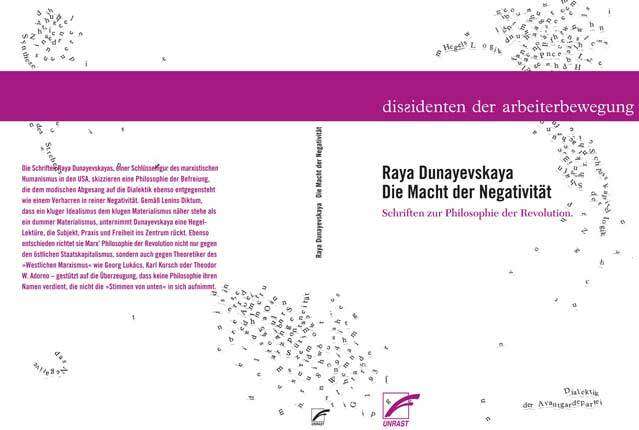 Anunciamos el lanzamiento de la versiÃ³n en espaÃ±ol del libro “El poder de la negatividad” de Raya Dunayevskaya, cuya ediciÃ³n fue realizada por Peter Hudis y Kevin B. Anderson. La Editorial argentina Biblos, que aparentemente no habÃ­a recibido la informaciÃ³n correcta por parte de los propietarios de los derechos de autor norteamericanos de las obras de Dunayevskaya, lamentablemente ha excluido de la versiÃ³n en espaÃ±ol la menciÃ³n a Hudis y a Anderson por su labor en lo referente a la selecciÃ³n, ediciÃ³n y las anotaciones realizadas en la obra. 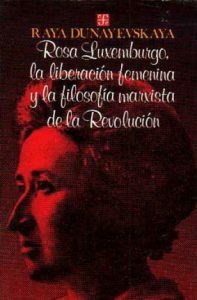 Esto constituye una grave distorsiÃ³n histÃ³rica, no solo porque omite identificar a los editores del libro, sino porque ademÃ¡s deja una falsa impresiÃ³n de que fue la misma Dunayevskaya quien llevÃ³ a cabo la compilaciÃ³n. Ã‰ste es un dato errÃ³neo ya que la primera ediciÃ³n de la obra en inglÃ©s fue publicada 15 aÃ±os despuÃ©s de la muerte de Dunayevskaya. Ch. 13. 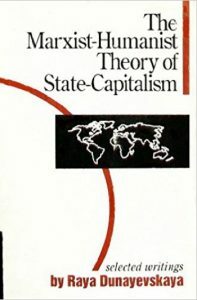 The Hegel-Marx Relation Revisited — Letter to Harry McShane — On the 150th Anniversary of Hegel’s Death: How Valid for our Day Are Marx’s Hegelian Roots?